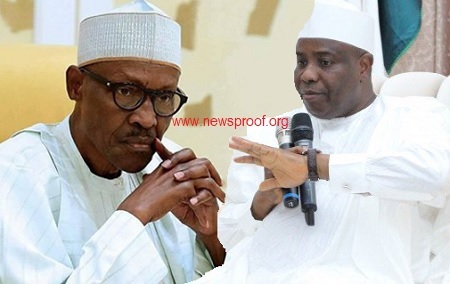 HAVING left the ruling party, Governor Aminu Waziri Tambuwal of Sokoto State has begun to ditch out some secrets he was privy with about President Muhammadu and the All Progressives Congress, APC. Tambuwal affirmed that it is true that President Muhammadu Buhari has health challenges and also accused a cabal of running his (Buhari”s) government. The Sokoto State Governor, now in PDP also declared that he had been under tremendous pressure to join the 2019 presidential race.